What parents want for their child is for them to be happy at school, for them to feel confident, make friends and be inspired to work hard and be successful. Schools often talk about the academic challenges that it offers students, or the amazing sporting successes that their teams have, but bringing it back to happy students can often be overlooked, particularly as children get older and pressures mount for them to ‘perform’. In Dubai in 2013, just over 25% of the population was under 25 however the population here is slightly different as it is a transient society and most people have travelled to Dubai for work. In general though, just under half of the world’s population today is under 25 years old. This is an astounding figure, with enormous consequences for the young people of today, facing a world of tomorrow as part of such a huge surge of employable youth. Happiness doesn’t seem such an important factor in education if you look at this figure. Or does it? 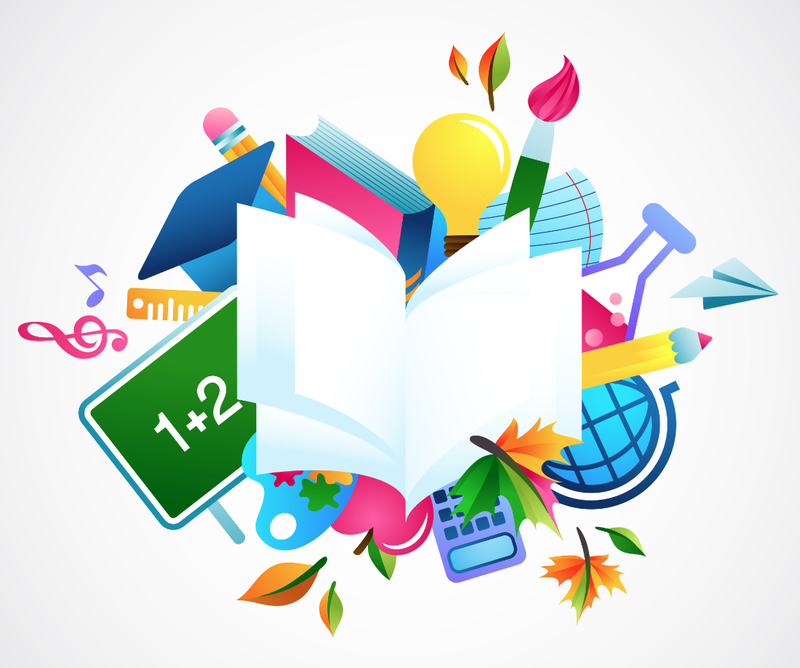 A school’s curriculum should not be defined by content alone; a document stating arbitrary outcomes for all children to reach to allow them to be judged as successful. Schools have followed this model of education since the introduction of universal schooling in the 1800s. Quite clearly, schools of the 21st Century need a different model. Schools are no longer ‘producing workers’, but preparing graduates for a future which nobody can predict, where success will be measured by the ability to adapt to a global workplace with jobs that don’t yet exist. Outstanding should no longer be the benchmark for schools who aspire to redefine education for their children. Exceptional schools push the boundaries, they embrace challenge, encourage failure and understanding how to learn from it, and embed problem solving in every aspect of children’s learning. They are re-envisioning the nature of schools. Quite simply, they offer more than an education. Exceptional schools are places where all members of a school community want to be. As a pupil; as a parent; as a teacher. Striving beyond the mediocre, exceptional schools provide the scaffolding to empower children to be in control, take risks, dare to be themselves, and go beyond what they imagine possible. History shows us that the impossible is possible: remember the 4 Minute Mile. For centuries scientific thought and research showed that this was impossible, that the human body could not perform at the level necessary to achieve this amazing feat. Then in 1954 Roger Bannister ran the first 4 Minute Mile, and then within a year many others ran this time. What was seen as impossible became the standard, and now even children on school track teams regularly break this target. Empowering children to exceed expectations, to envision that they can do more, ignite their passion for learning and then develop their capacities and skills to support and fulfil these aspirations is the challenge that exceptional schools face. When you remember your own school days, the things that stand out as important were not Double Maths, or the 5th Form Science Test. You remember the play you performed in, the friends you made at school camp, and the teacher who helped you when you felt hopeless and alone. Situations where you were expected to perform at your best, people who encouraged you to push yourself further, and mentors who understood who you really were, who valued you as an incredible individual full of potential yet to be explored. Exceptional schools know that each child needs to have access to more than rigorous curriculum content and testing in order to bring learning to life. They know that when children explore challenges that they are passionate about, that inspire questions and grips them with the quest for answers, this is the kind of learning that counts. This is the kind of learning where personal challenge and the drive to do more excels children from learners to leaders. What defines an exceptional school? It is a place of learning and discovery; a place of creative thinkers and problem solvers; a place of laughter and friendship; a place where each child gets the individual attention that they deserve. A place where children are happy. Hartland International School should be proud of its achievements to date. Three of their team got together to help produce this article: Jenny Stephen, Executive Director; Melissa McBride, Head of Primary and Vanessa Temple, Head of Foundation Stage. 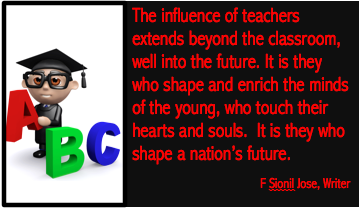 The writer, F Sionil Jose from the Philippines, hit the nail on the head when he said that teachers ‘shape and enrich the minds of the young’. These teachers will certainly inspire your children.